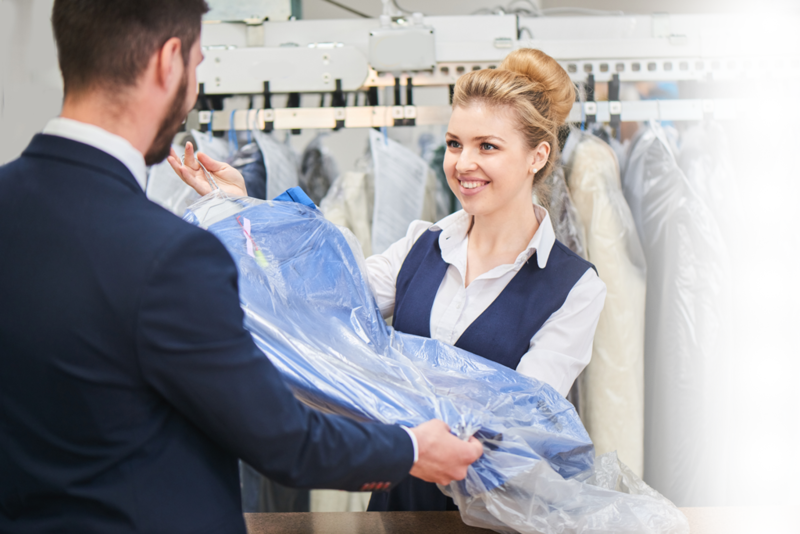 As Central Florida’s largest full-service garment care experts, we know that true garment care is about more than dry cleaning. Our company is dedicated to empowering people, simplifying lives, and making memories. We empower you to look and feel your best and strive to simplify your life so that you can take back your weekends and spend your time making memories. We know your time is your most valuable resource. Whether it is our professional laundry service, dry cleaning, shoe repair, tailoring, leather and fur cleaning, wedding dress preservation, we treat each item with the highest level of respect and safeguard your cherished goods by using the best and most gentle processes in the industry. 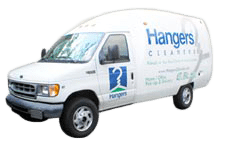 Simplify your life with Hangers Cleaners dry cleaning pickup & delivery services. Our services are convenient, eco-friendly, and professional. Plus, we guarantee your garments will be on time, or it’s free. It doesn’t get any more simple. We offer pickup and delivery throughout Orange County and Seminole County. Hangers Cleaners is the only dry cleaner in Central Florida that offers same day service at no additional charge. As long as you have your garments in before 9am, we can have them back to you after 5pm the same day, Monday through Friday. Did you miss the 9am cut off for same day service? 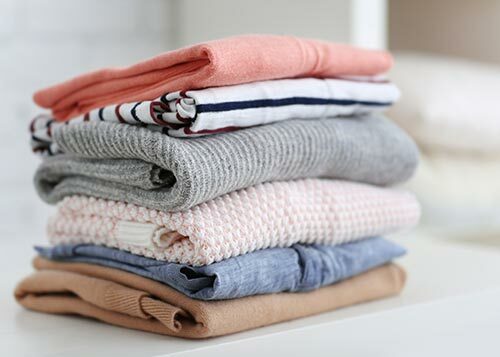 With our Hangers Express & VIP Service, drop off an item anytime after 9am Monday through Friday and we can have your item back to you the next day after 11am! See store for details! Some items require additional time for proper handling, such spot removal and household items.